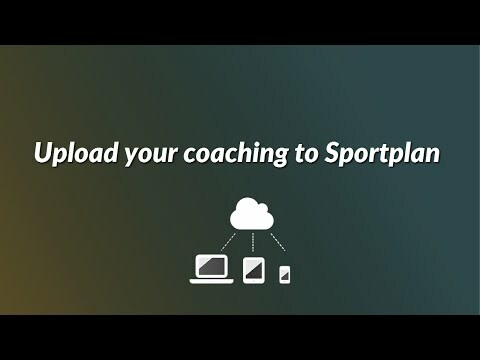 Store, Manage and Share all your valuable coaching resources in one convenient location, accessible via Desktop, Tablet and Mobile! Here's a few examples of how our current users use this invaluable storage service! And best of all, this service is so easy to use! In line with our commitment to user satisfaction, we have introduced a simple drag and drop system - just like the one you use on your home computer! Through our 3 stages of sharing, you can include your players, coaches, volunteers, and the rest of your community, allowing them to see exactly what you want them to. View: Designed to allow others to see the contents of a folder, without being able to edit or add anything further. 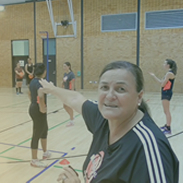 Perfect for sharing match footage with players or supporting less experienced coaches. Contribute: This feature allows users to add extra files to the shared folder, as well as viewing existing content. Many of our coaches use this option to inform other coaches what they have planned for the weeks ahead. Edit: The all in feature. All files accessible through this style of sharing can be altered by the user. This is often used by groups wishing to collaborate on drills and session plans. No matter what level you choose to share your folders with, everyone has the ability to comment on the files within. Your community can give feedback on what they're seeing, or even start a Q&A forum to better their understanding. Of course, you don't have to share your files and folders. You may want to keep your best drills to yourself! Anything stored with the Sportplan Storage Service is completely private until you choose to share it.